This was an iQuest team building event with Cargill in Krabi, Thailand. 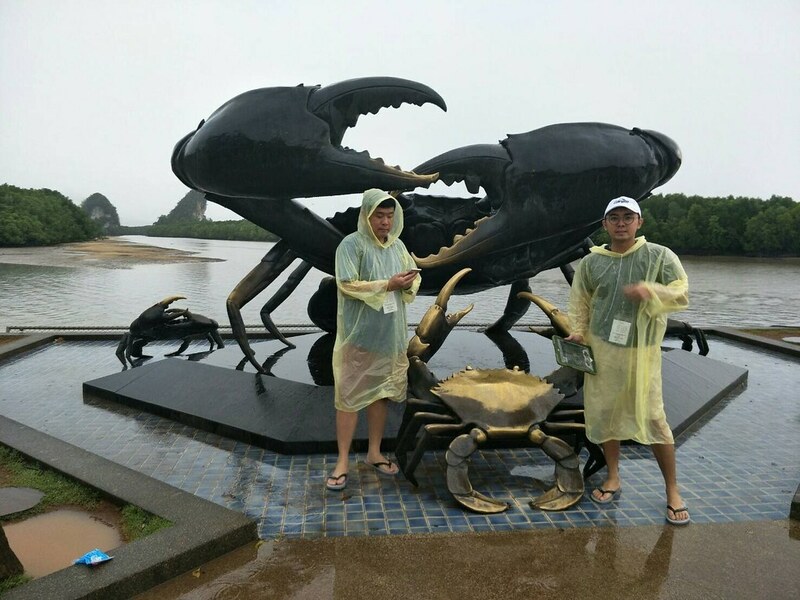 Making Teams conducted their iQuest team building event in Krabi on 29 March 2017 for 70 delegates from Cargill Siam. 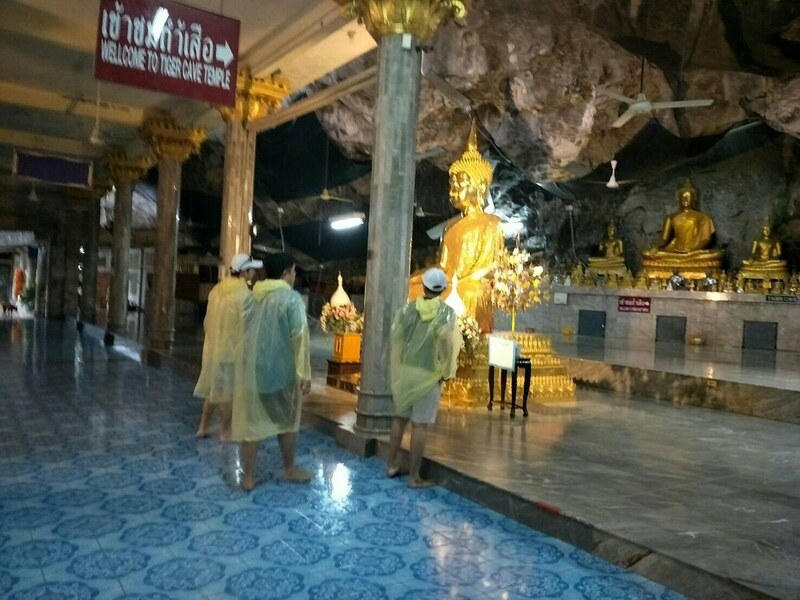 The event included locating and visiting many of the cultural hotspots Krabi is rich of. 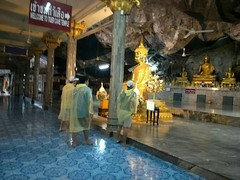 The program took place in Krabi, Thailand. 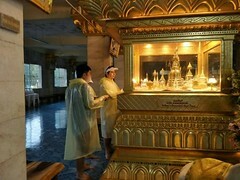 Delegates of Cargill stayed at the established Sofitel Phokeethra Krabi, 25-minutes from Ao Nang, Krabi. 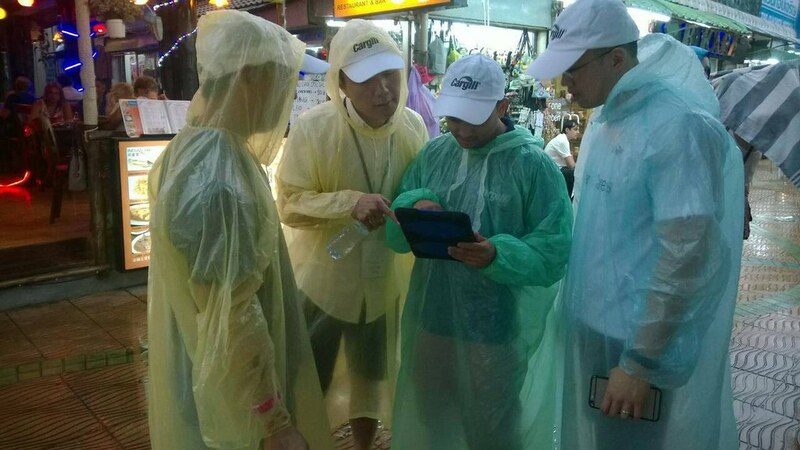 The iQuest activity took place in and around Ao Nang and Krabi Town with teams going around from one location to the other by minivan, locating their next stop by means of an iPad and accompanying app. Cargill provides food, agriculture, financial and industrial products and services to the world. 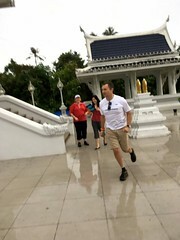 Delegates of different countries and nationalities, being Cargill’s clients, had been invited by Cargill for a conference and incentive week in Krabi and the iQuest, organised by Making Teams, was part of it. The goals for this team building day were set to be providing fun in a social group, by exploring another culture in an exciting and somewhat competitive way. 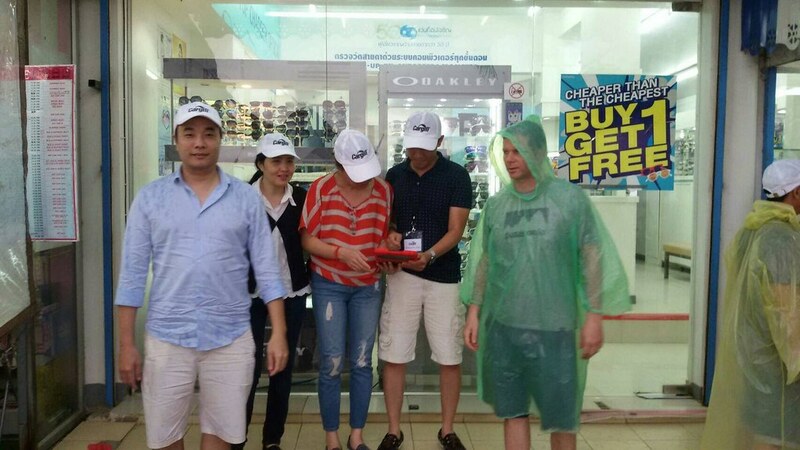 The iQuest is a treasure hunt with use of iPads and related customized App. 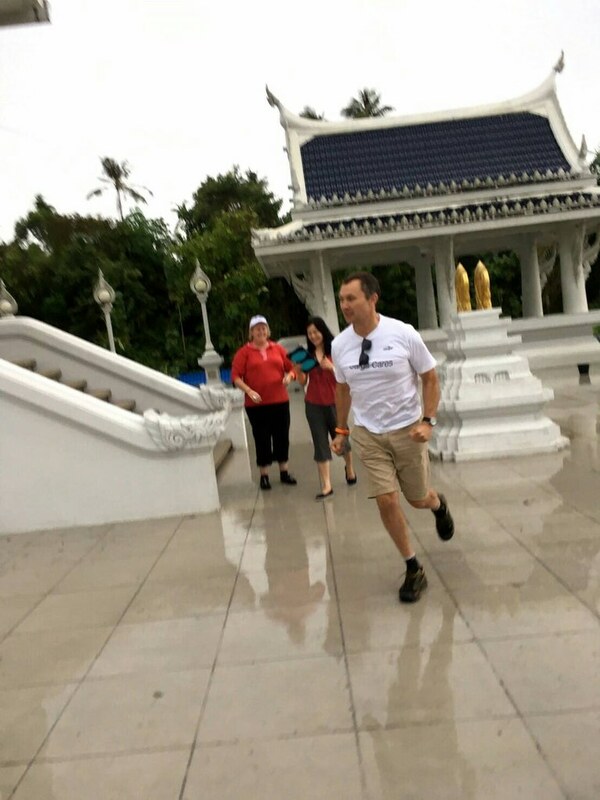 After the teams briefing in the ballroom of the resort, team leaders were handed their team’s iPad and received the first clue on their device through the App which let them to the first clue location (in the resort). There they had to answer a question before being able to see the next location on the digital map. After answering the first location question, teams went on to the following places throughout Krabi Ao Nang and Town by means of minivan transport and guiding facilitator by their side, locating and visiting cultural places and answering questions related to the location until the last clue which led them back to the finish at the hotel ballroom. Points were scored for answering questions correctly and fulfilling photo and video tasks which were judged by Making Teams through the App’s back-end. After all teams returned to the hotel safe and sound, points were totaled and the winning team determined. The final part of the day was the awarding ceremony and picture slideshow of the day during the pre-dinner cocktail session during which a brief summary of the each team’s scoring was given and the best performing team was presented with gifts of local handicraft wooden elephants. Interactive team event designed for bonding and improving communication within with in your team. Move it up a level with a bit of excitement and adventure and push yourself and the team to try something different. Choose to include visiting some of the most beautiful and world famous islands in your event.